如何使灰甲恢復健康? How to deal with onychomycosis? Soak the fingers or toes into warm water that already added tea tree and marjoram (5 drops each). Then apply one drop of tea tree along the side of the nails. 可以用香薰油處理灰甲問題嗎? Can I use essential oils to treat Onychomycosis? 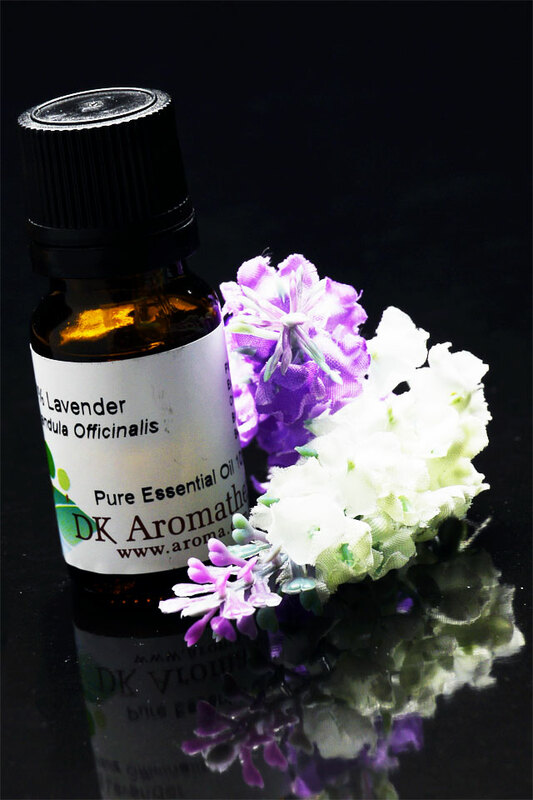 Can I use essential oils to treat Onychomycosis? Sure! Tea tree oil and Lemon oil are very effective oils to kill the fungi that cause Onychomycosis. Also can use them directly on the affected area or diluted with carrier oil with 5% essential oil.